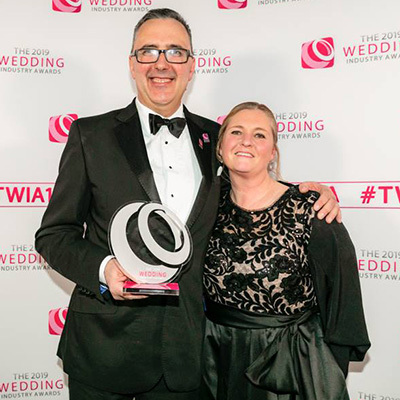 Following an application process that begun back in May 2015, the Wedding Industry Awards revealed its regional winners – across a range of categories – back in November. 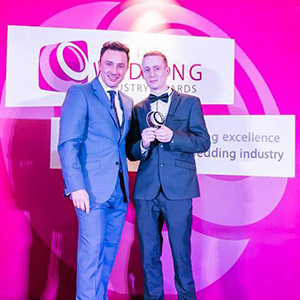 After becoming the regional winner for London and the South East, Tony Winyard was awarded the title of Best Wedding DJ at last night’s event, beating off tough competition that included 2015 national winner David Nazaruk (Bliss Wedding DJ). 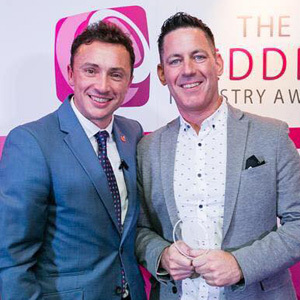 The Wedding Industry Awards also recognised the efforts of wedding DJ Andy Murphy, who, although not winning the category, was awarded a special commendation from the organisers. "I'm completely overwhelmed and so proud to have won my amazing award," said Andy, who made it through to the national ceremony after becoming the regional winner for the North West. 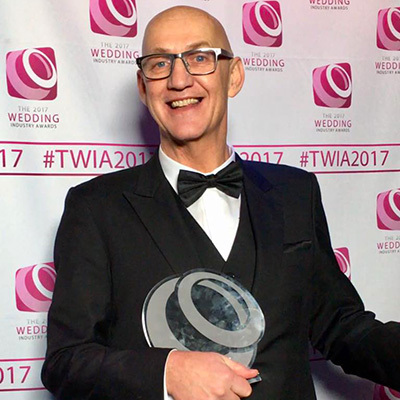 "The Wedding Industry Awards just get better and better; it's such an honour and privilege to be involved and to have got so far. 2015 was one of my busiest years and it's a pleasure to have it rounded off with such an accolade." After the initial stage of personal applications and public testimonials back in 2014, regional winners in over 20 categories were chosen by industry panels. These regional winners were then invited to last night’s national awards ceremony at the stylish Café de Paris in London's West End. 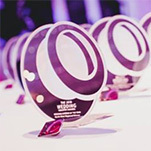 A full list of national winners and other award-winning suppliers can be found on the Wedding Industry Awards website. Entries for the 2017 awards will open later this year.